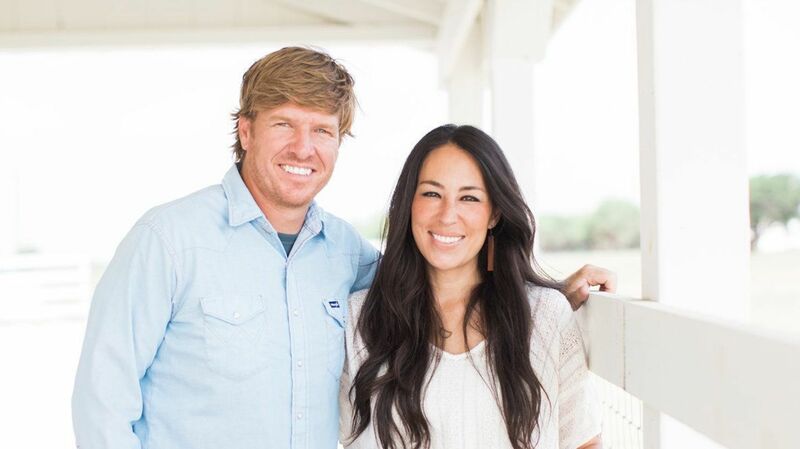 Chip Gaines wasn’t kidding around when he said he was going to reveal some of his biggest mistakes in his new book, aptly titled Capital Gaines: Smart Things I Learned From Doing Stupid Stuff. And, yes, he’s done some foolish things. Luckily, it seems he made the right moves when it came to dating and marrying his wife, Joanna, though there were some bumps in the road. In the book, Chip recounts a moment when the couple’s relationship was at a crossroads. Chip explains the two had been dating for six months when Chip decided to leave his business endeavors in Joanna’s hands while he traveled to Mexico for a three-month language-immersion trip. Turns out, Chip didn’t plan his getaway so well and Joanna felt the strain. In the book, Chip shares other tidbits about his relationship with Joanna, including the fact that it wasn’t love at first sight. Capital Gaines: Smart Things I Learned From Doing Stupid Stuff is available now.